Tehran (AFP) - Iran's deputy foreign minister Saturday urged a speedy approval in Tehran of a nuclear deal, so that blame for any failure falls on US lawmakers who may yet vote against it. Abbas Araghchi's comments come as US Secretary of State John Kerry and members of his nuclear negotiating team are being grilled in Congress two weeks into a 60-day review of the deal in Washington. A similar process is under way in Iran's parliament, where some MPs have argued that the agreement has jeopardised the country's nuclear programme. The deal between Iran and six world powers led by the United States must be approved by Iran's top security committee and parliament before it can be finally implemented. "We should announce our opinion quickly so if the Congress decided to reject the deal, the onus of such rejection and failure of talks would fall on Congress," Araghchi said, not naming lawmakers but signalling the need for their endorsement. "In that case we will not suffer any losses and we can return to our normal programme," he told Iranian state television's political editors. "Then the world would say that Iran went through its legal process and approved the agreement yet the Congress destroyed the whole thing." Kerry has said it would be embarrassing to him and a blow to American credibility on the world stage if the Republican-led Congress rejects the deal to put an atomic bomb out of Iran's reach. 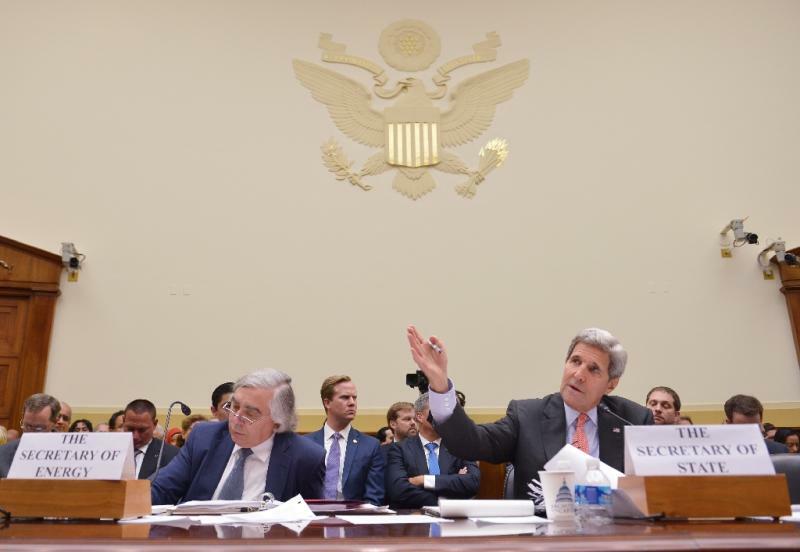 Iran has always denied seeking a nuclear weapon. President Barack Obama can veto Congress and keep the deal alive as long as US lawmakers do not obtain a two thirds majority vote. 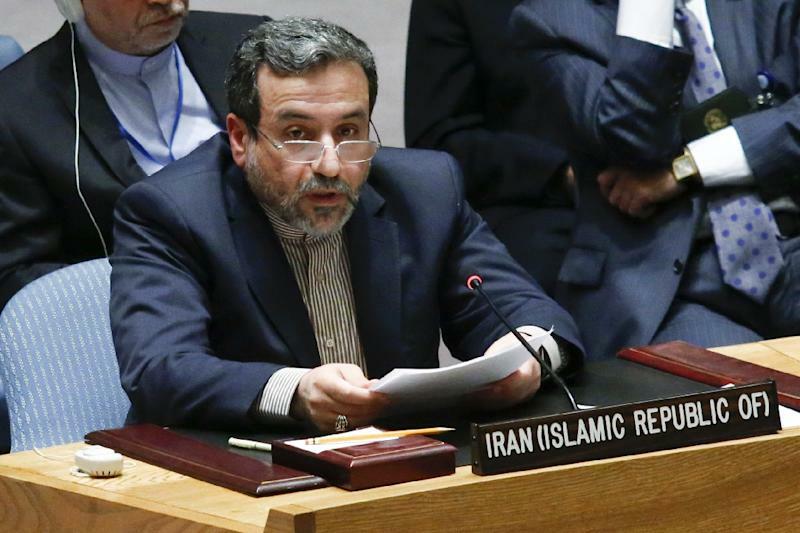 Araghchi, effectively the number two negotiator for Iran in the nuclear talks behind Foreign Minister Mohammad Javad Zarif, spoke ahead of President Hassan Rouhani's live televised speech on Sunday night which is expected to focus on the nuclear deal. Israel and other opponents believe the agreement, struck in Vienna on July 14, does not achieve its primary objective of mothballing Iran's nuclear programme and closing all paths to a bomb. Obama's White House says it does exactly that. However Rouhani's government has been trying to convince conservatives that the concessions made in the deal are not detrimental to its ambitions of producing nuclear energy, saying that the sanctions relief is worth the limitations. However despite Araghchi's call for a speedy rubber stamp, Iranian lawmakers are believed to be awaiting the outcome of Congress's review before they announce their final opinion.